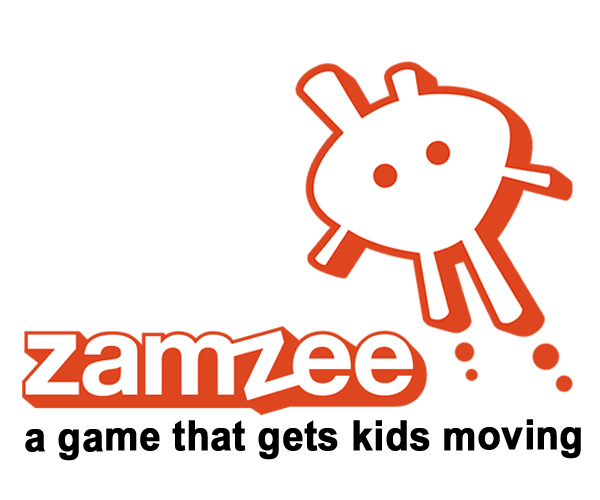 What Do Kids Like About Zamzee? We wanted to know what kids liked the best about Zamzee. Since October, over 500 Zamzee users have explained their favorite part about Zamzee by submitting a Zamzee testimonial. We analyzed these testimonials to look for themes, and here’s what we found out about why kids like Zamzee. Is Zamzee Safe for My Kids? Last month the New York Times published new research revealing that many children’s apps fail to disclose their privacy policies to parents. As it turns out, only 20% of the most popular children’s apps accurately disclose their data collection practices. In light of this abysmal record on privacy, we want to take a moment to tell you about how we protect the privacy of the kids who use Zamzee. Secondly, it’s nice to put a human face on a company. 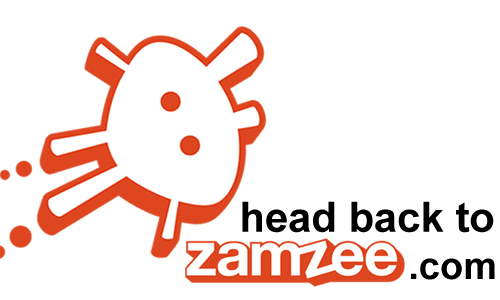 Zamzee is created by a team of people who care about kids and their well-being. Here’s a picture of us. We have our own kids, nieces or nephews that we think about as we’re developing Zamzee. If you call our office line, you’ll probably get Amy on the phone. That’s her, right in the middle. 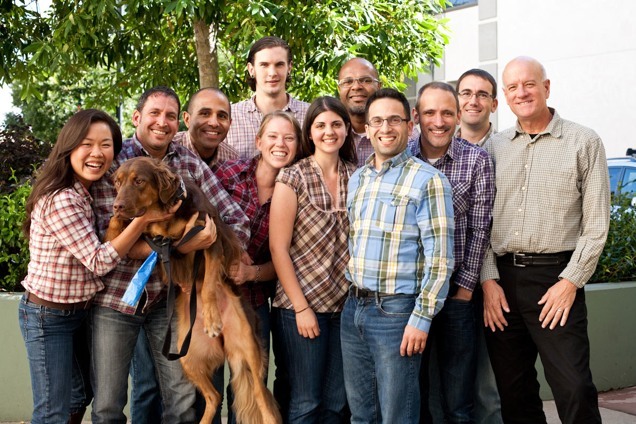 Over on the far right is Lance, our CEO.